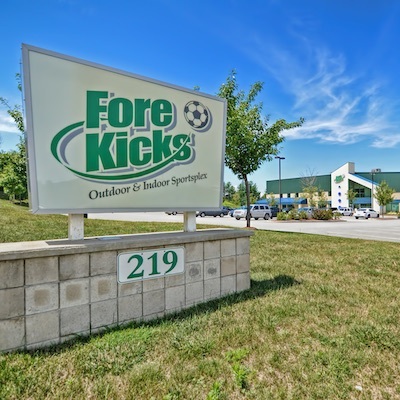 Find a Venue for Every Sport! 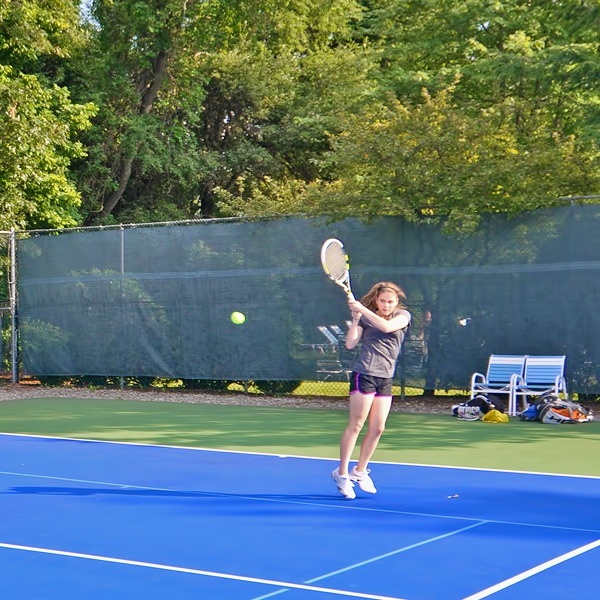 Marlborough has become known as a host city for major youth sports tournaments, annually hosting Special Olympics of Massachusetts Tournament of Champions, New England Sports Center’s Beantown Classic and many more! For a list of sporting events in Marlborough, click on the venues that host the sports you’re interested in. Game on! All Star Sports Academy is the official training facility of USA Softball. 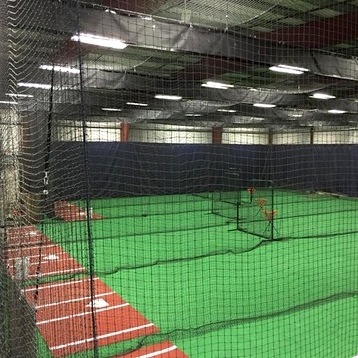 It hosts indoor baseball and softball training programs inside 6 batting cages that can be retracted to an open playing surface. AllStar offers labs, private lessons, camps, and classes with former professional and college players. 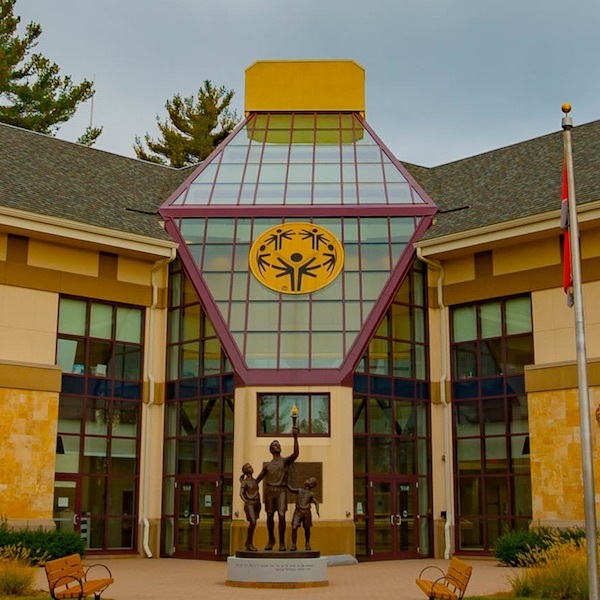 Headquartered in Marlborough, the Special Olympics of Massachusetts hosts a 25,000 SF state-of-the-art facility in the city. The Yawkey Sports Training Center has a full-size gym, a 40 x 30 yard soccer field, computer training, video conferencing capabilities, and multiple conference rooms. SOMA offers competitions and provides training for athletes, coaches and officials in 26 core sports. Learn more about the Special Olympics Massachusetts. 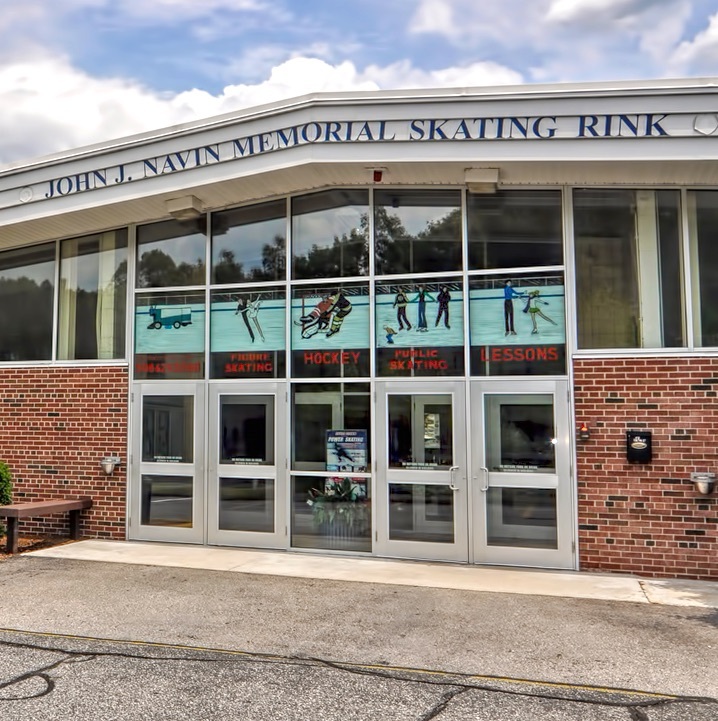 The Navin Arena is a Commonwealth of Massachusetts public ice skating facility, overseen by the Department of Conservation and Recreation and operated by FMC Ice Sports. 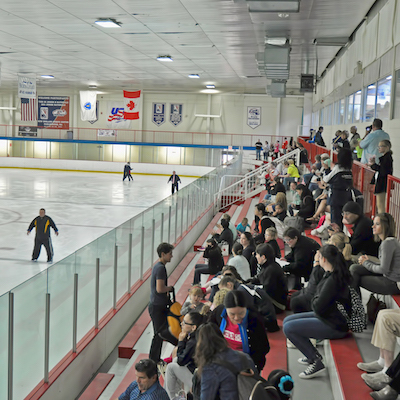 This full-service training facility offers an extensive variety of ice skating programs for all ages and abilities. Learn more about Navin Skating Arena. 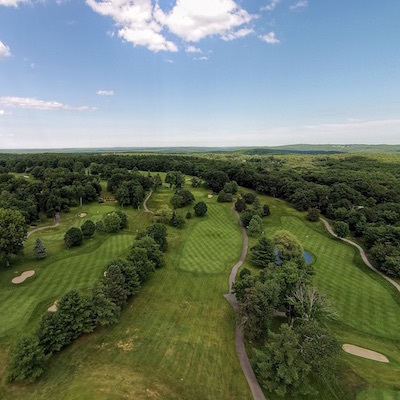 Marlborough Country Club is a challenging semi-private golf course that was originally designed in 1922 by well-known architect Wayne Stiles and expanded in 1970 by New England architect Geoffrey Cornish. Aside from panoramic views of the 10th and 18thholes, the club house offers a dining room, player’s lounge and function room. Please, contact the Marlborough Recreation Department, if you wish to use any of the below facilities for group outdoor acivities. Planning an event? 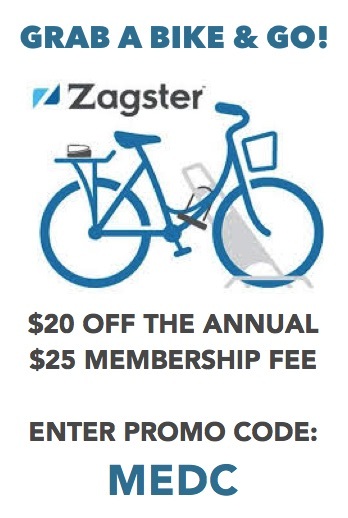 Submit an RFP now!